Laser therapy uses light photons to reduce pain and inflammation, accelerate tissue repair and growth, improve vascular activity and nerve function and increase metabolic activity in the cell. Laser therapy is used for a range of applications and acute conditions such as post surgical pain and inflammation, abscesses, trauma and/or injury and wound healing. Chronic conditions that laser therapy can help to treat include; osteoarthritis, lick granulomas, spinal pain and chronic ear inflammation, to name a few. 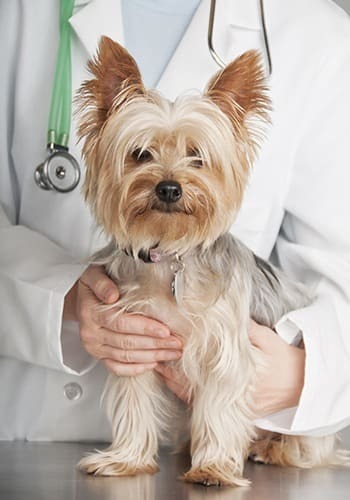 Some conditions (particularly the chronic ones) will require multiple treatments, and each patient’s course of treatment is designed to meet the particular needs of your pet.